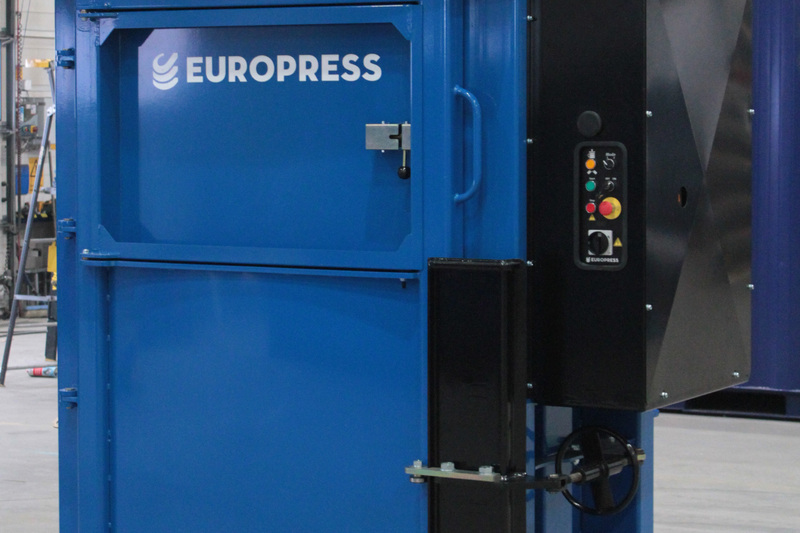 Europress Balex-50 is a robust vertical baler for heavy use. 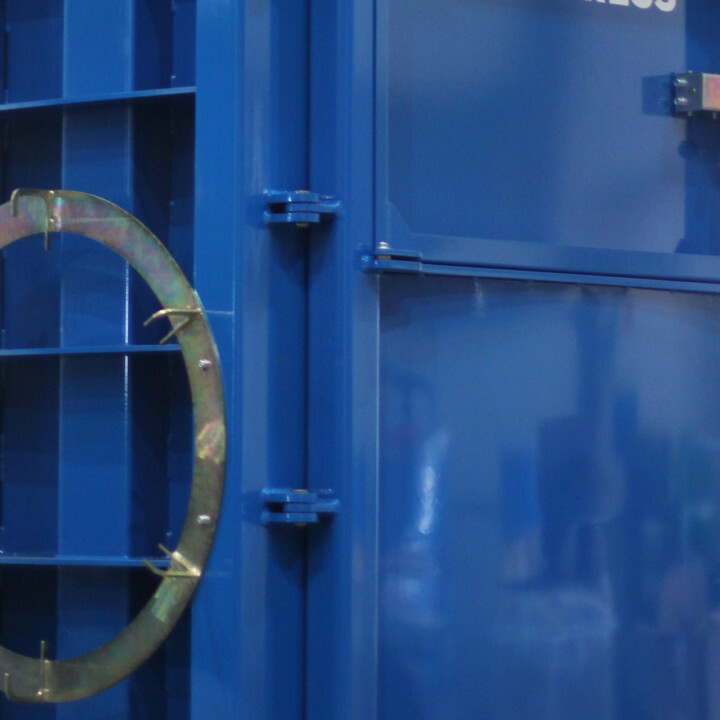 With its 50 tons compression force, it produces very dense mill size bales weighing over 500 kg. Despite the highly powerful compression and fast cycle time of just 28 seconds, Balex-50 has the lowest operating noise level in its class: 59 dBA. 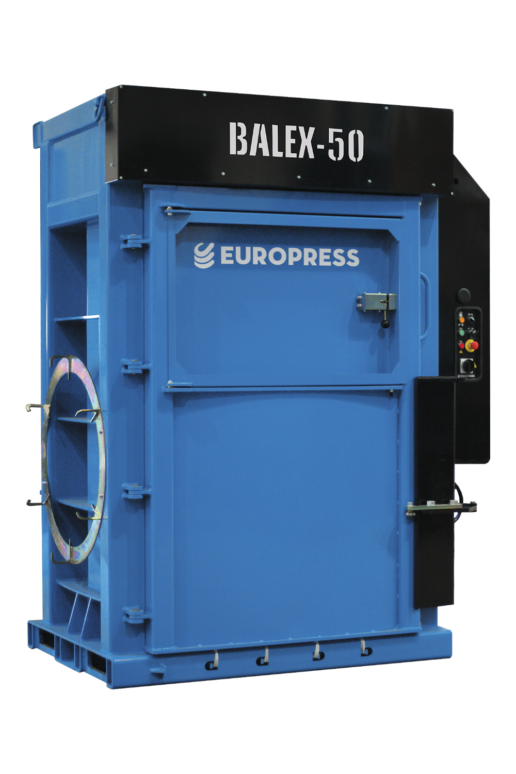 The Balex-50 is suitable for baling various refuses including cardboard, plastics and textiles. Two separate programs for different materials ensure optimal use. 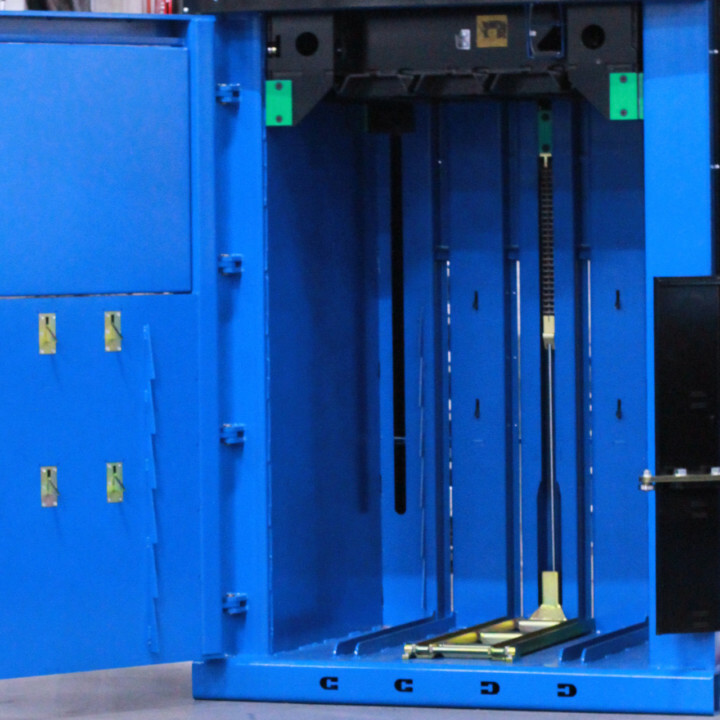 Balex-50 features additional folding material retaining claws as standard. 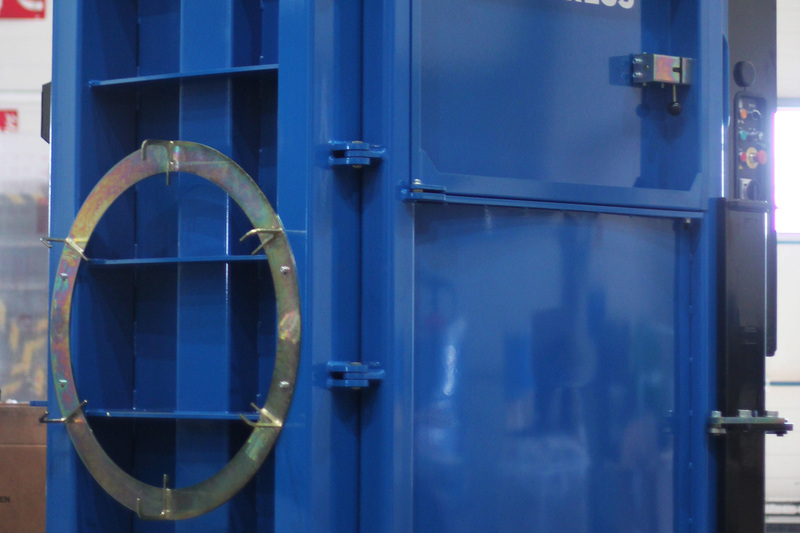 The baler can be supplied with 4.5 mm steel wires and a wire holder. 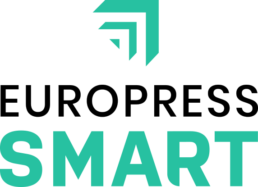 Intelligent SMART technology on the balers contributes to more cost-efficient and safe operation. Device settings can be individually adjusted to best meet various waste management requirements. 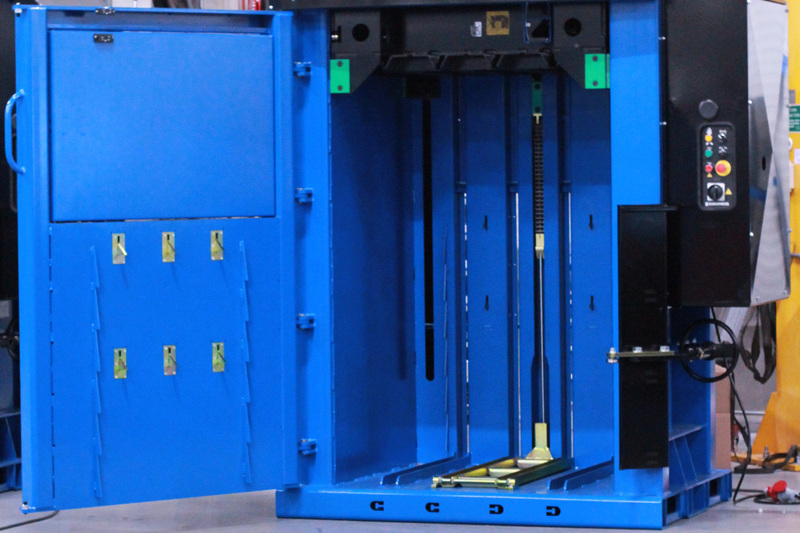 The balers monitor their usage and adapt to anomalies in order to protect both the operator and the components. 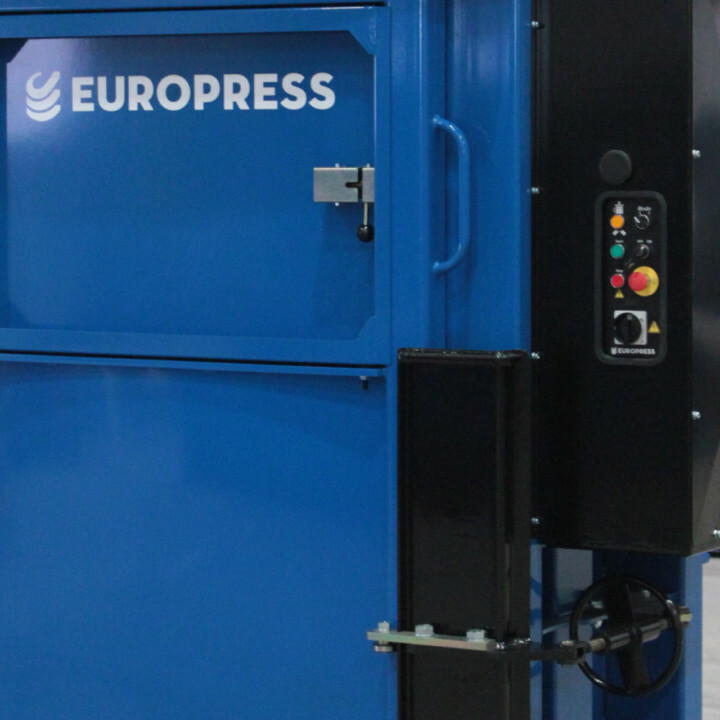 Balex balers feature Europress SMART connectivity readiness as standard, enabling integration to the Europress SMART Fleet Management system. The system provides insights on asset data and tools for streamlined fleet management.